The perfect hot cocktail for trimming your tree. This spiked hot chocolate is a crowd pleaser. 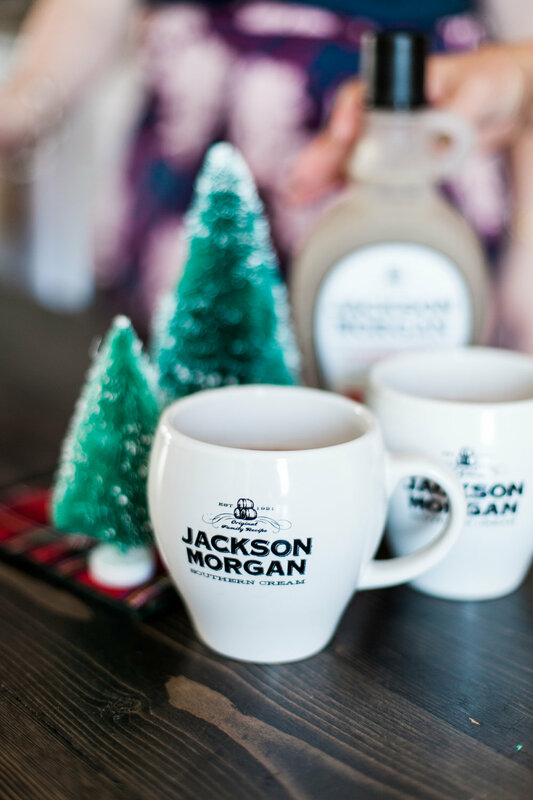 To make this festive cocktail, add Jackson Morgan peppermint mocha to hot chocolate in a mug. Then garnish with whipped cream (optional).